@mkodragon is on Carousell - Follow to stay updated! Used thrice only. RFS: Closet clean up. 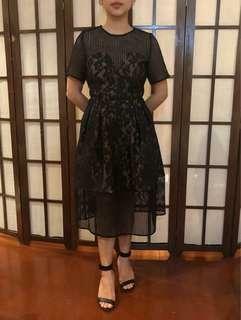 RFS: I only use my dresses once! Used for Oath taking. - Perfect reviewer for the board exam (PLE) - Softbound. - NO HIGHLIGHTS/PENMARKS‼️ - The book is Q&A and perfect for board practice. 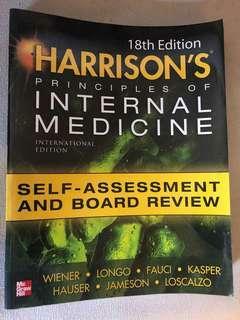 [70% OFF] Hardbound Mosby's Guide to Physical Examination 7th Ed. 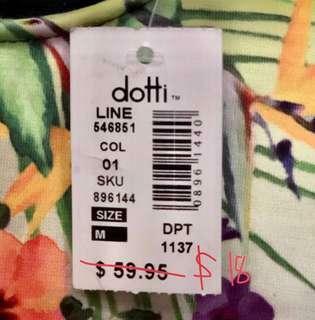 Orig price: Php 6,683.73 70% off! Slightly used. 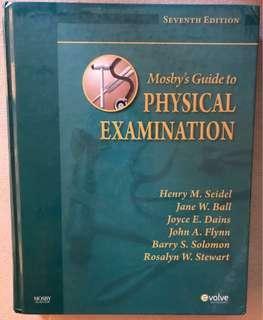 Mosby's Guide to Physical Examination 7th Ed. 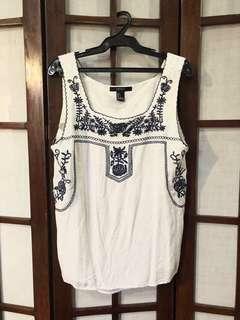 [CLOSET CLEAN UP] Slightly used. RFS: I am moving to another place. 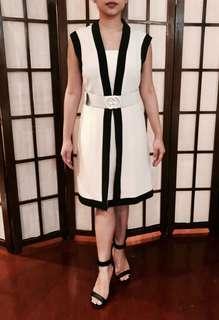 [CLOSET CLEAN UP] RFS: This was a gift from Australia, but it doesn't fit me. 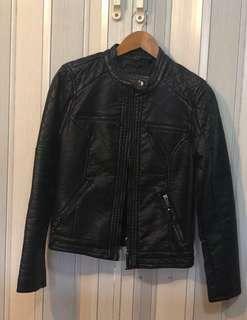 ❗️This is super steal because from $59.95 (Php2,275), I'm selling it for only $9.50 (Php 500)! 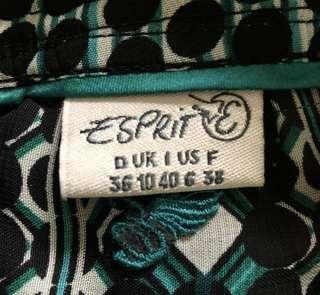 Used once for my graduation. RFS: I only use my dresses once. Available in black and white only! 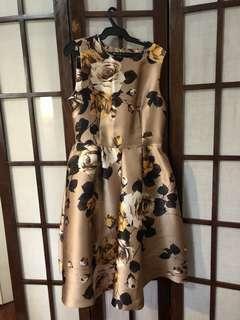 Used once for graduation. RFS: I only use my dresses once. Medical Textbook: Wheater's Functional Histology A Text and Colour Atlas 5th Ed. 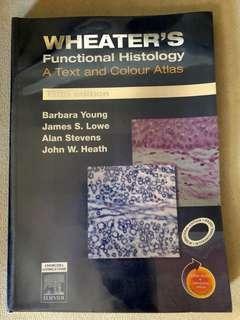 Wheater's Functional Histology A Text and Colour Atlas 5th Edition Slightly used. 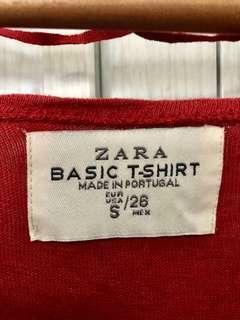 [CLOSET CLEAN UP] Slightly used. Quality is still excellent (pre-ironed photos) RFS: I am moving to a different place. Closet clean-up. Only used once!